Friends, family members, and colleagues gathered yesterday to honor and celebrate the life of fallen Dallas Police Officer Rogelio Santander. 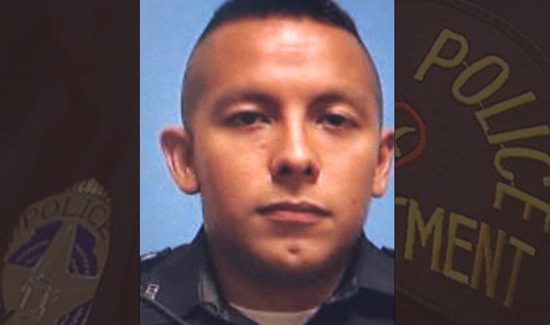 The slain officer was remembered as having a strong passion for law enforcement long before he joined the Dallas Police Department in 2015. Santander, just 27-years-old, died one day after being shot by a suspect while attempting to make an arrest at a Home Depot in northeast Dallas earlier this week. Interim Police Chief James Rector spoke to those gathered to remember the officer.